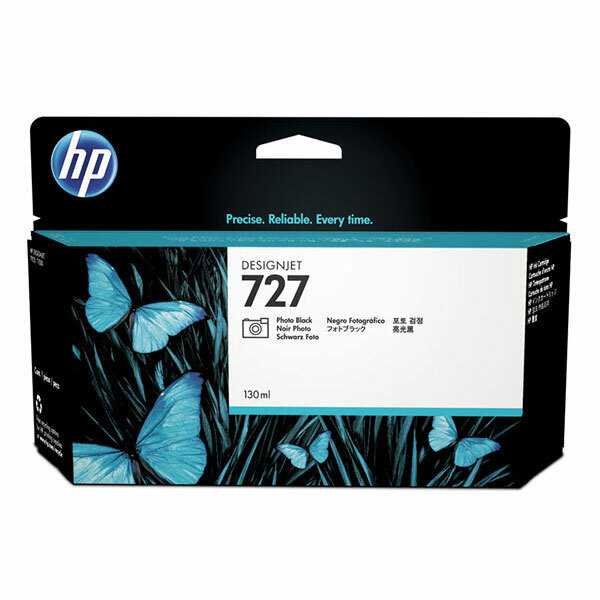 HP 727 (F9J79A) Photo Black Original Ink Cartridge (300 ml). 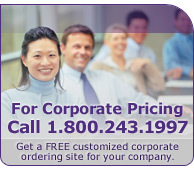 Make an impression with clear, easily readable drawings and colorful, powerful presentations. With Original HP inks, you get crisp, clear, accurate lines and vivid color -- even true neutral grays.